Products made from metal are made strong and durable. 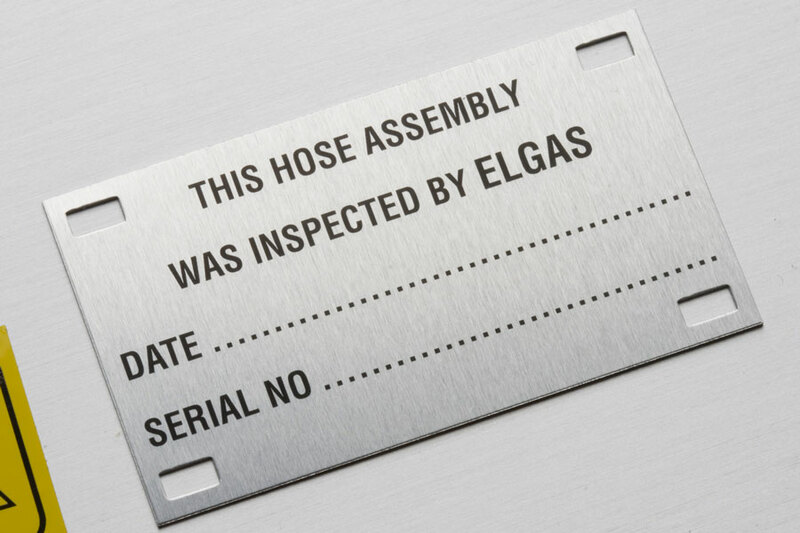 Usually, they are used in harsh conditions, such as a tradesperson’s tool box or commercial kitchen, so for your brand to give quality impressions for the duration of the products life, you must use high quality nameplates, labels and badges. LNI consistently produce labels, nameplates and badges for the metal fabricating industry that last as long as the products themselves. For the metal fabricating industry, LNI suggest using Premium Etched Aluminium Nameplates due to their superior durability and exceptional looks. These nameplates can have mounting holes, adhesives or both, which allows you to find a solution that best works for you. Contact LNI if you need a nameplate, badge or label that is built to last and make your brand matter.